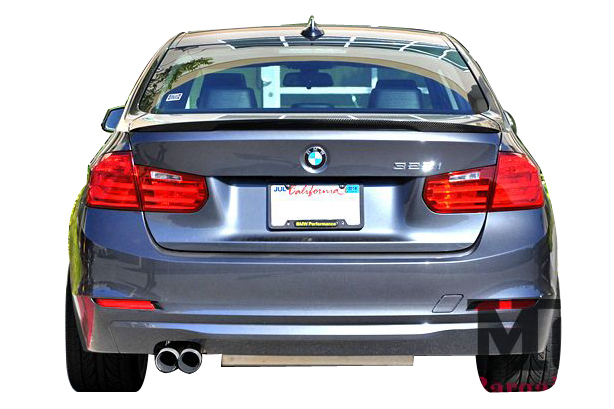 Improve the aesthetics of your BMW F30 3-Series and add needed down force with this BMW Performance Style Trunk Spoiler. 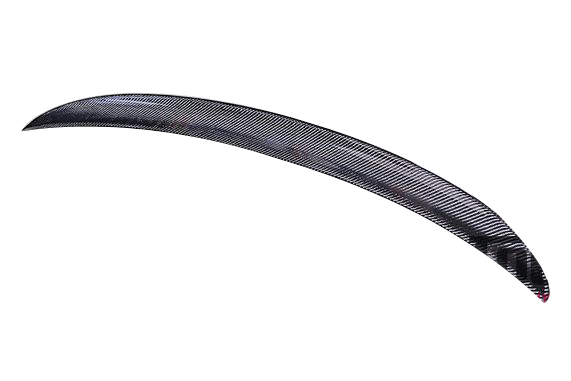 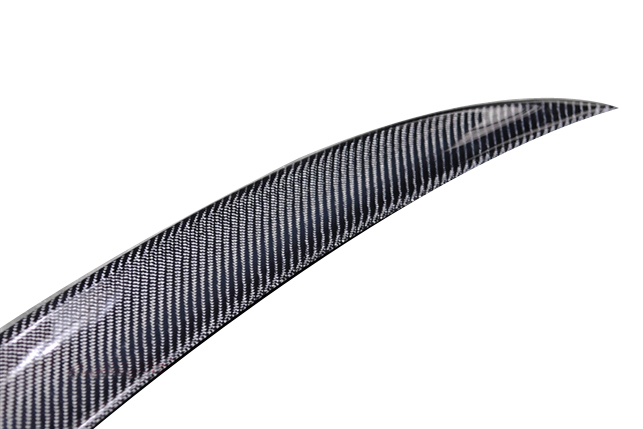 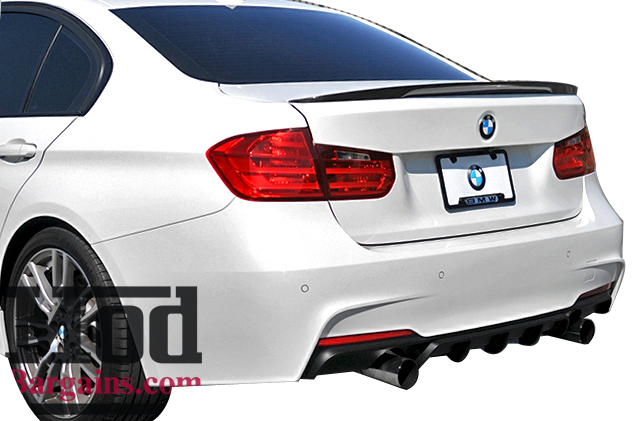 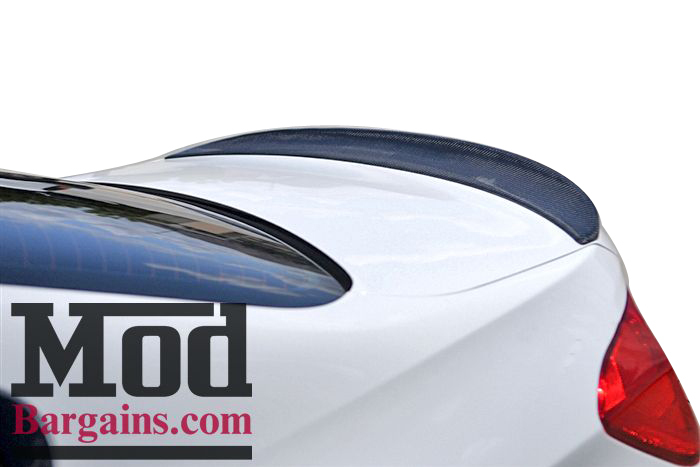 This BMW Performance Trunk Spoiler is made out real carbon fiber and besides adding an aggressive touch to your BMW F30 it actually is fully functional and at high speeds creates down force on the rear of your BMW for improved high speed handling. 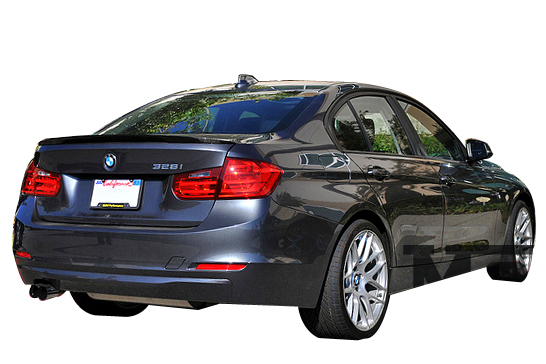 It installs in a matter of minutes using 3M Double Stick Tape (Not Included).